1. What are the advantages of choosing laminate? Laminate is more versatile than many other materials and comes in a wide range of colours and styles. Laminate surfaces are easy to clean and resist staining and scratching and are sealed on the underside. Laminated bench-tops are less expensive to install and can be cut on site to allow for out of square walls including sink and cook tops. 2. Do you have colour samples? Yes. And we encourage you not to make your colour choice based on a photo as it’s not an accurate representation of the true colour. They are there to give you a starting point. Once you have chosen ACB as your supplier and paid your deposit we can come to your home with real laminate samples colours and profiles you can touch and spread around, or if you prefer visit the Laminex showroom at 163 Currie St. City. 3. Can we have the tops delivered at our preferred time? Yes, we can also deliver on Saturday mornings. 4. 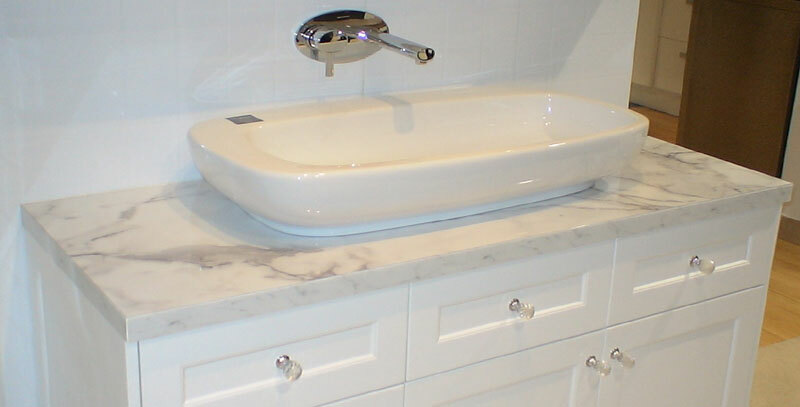 Do you install stone tops? 5. Do you offer a relaminated service? No. Relaminating isn’t feasible. In many cases re-laminating a bench-top costs more than a new bench-top. 6. Do you offer a warranty? 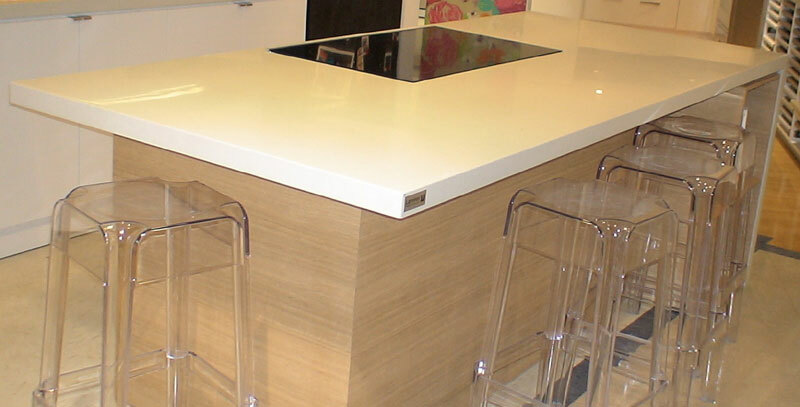 The Laminex group offers a 7 year warranty on normal wear and tear for new bench-tops. 7. What are the average turnaround times for delivery? From time of deposit approximately 16 working days. 8. What is the average installation time? The time of installation will be different on each project. Depending on the size it can take anywhere from 6 hours to 2 days. 9. How thick are new laminated bench-tops? Standard post form and tight form are 33mm to 50mm. Square edge from 16mm to 39mm. 10. Is it hard to maintain laminate?